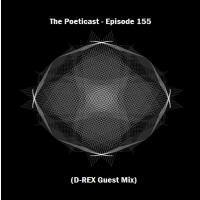 We welcome you back to The Poeticast and we give you another supreme show as we are joined by Melbourne's eminent electronic artist D-REX. 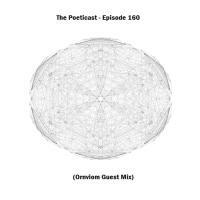 The mix is an exclusive recording from Babylon festival 2017. 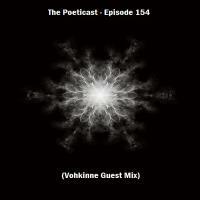 After a short prorogation The Poeticast returns with a Guest Mix from Australian Techno pioneer Vohkinne. 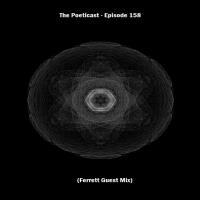 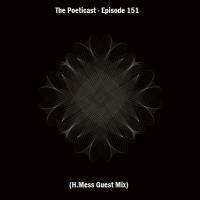 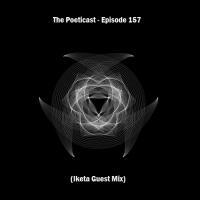 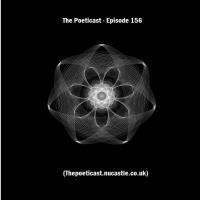 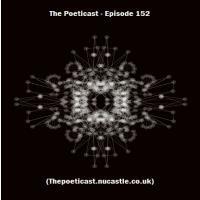 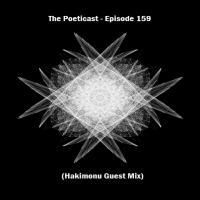 The Poeticast is elated to be joined by a young, exciting and talented artist this week. 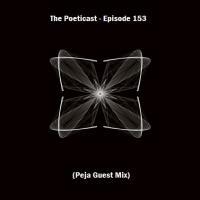 That artist is Peja.